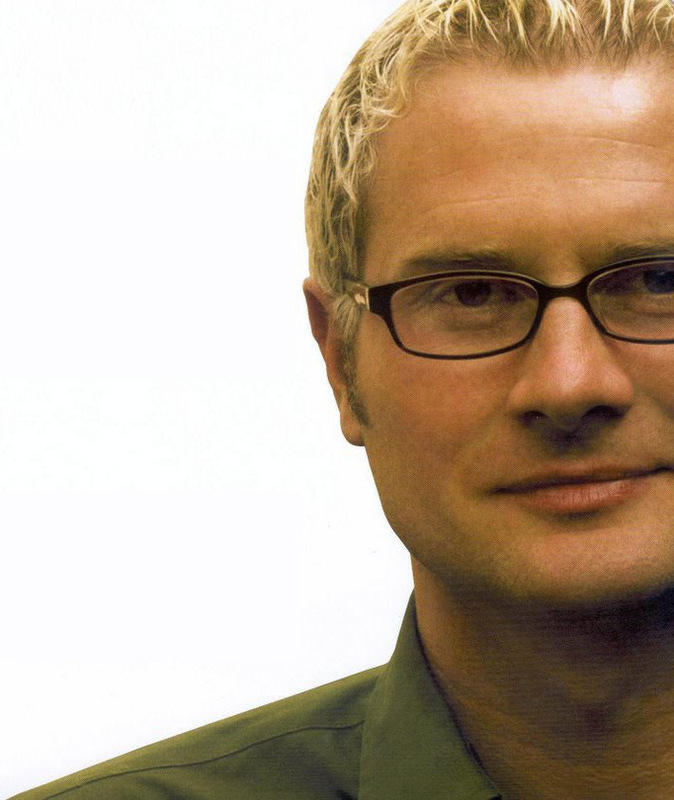 From reports out today, Rob Bell has come out publicly in favor of marriage equality and the full inclusion of LGBT folks in the life of the church. Rob is the former megachurch rockstar pastor of Mars Hill Church in Grand Rapids, MI. He is also the creator of the very popular Nooma video series, has written several best-selling books, and has hosted several sold out speaking tours. I put Rob in the same category of people like Erwin McManus — that is, a critical prophetic voice within evangelicalism who has a message that goes far beyond the walls of evangelicalism; who also happens to be (a) brilliant; and (b) a tremendously gifted speaker/communicator/artist. In addition to his own ministry, books and speaking tours, Rob has been a pretty regular guest preacher at Willow Creek, has spoken at Catalyst, and was part of the bonified evangelical conference speaker circuit for a while. Rob became very controversial after his book “Love Wins” came out. In it, he dares to question the traditional theology of enternal damnation. But he has remained popular and influential among his network and with younger evangelicals. So why does Rob’s embrace of marriage equality and welcome for LGBT people matter? First, because of all I noted above. Love him or hate him, he is a big voice within the broader evangelical sub-culture. Second, he is a gifted communicator and is super media-savvy. If he decides to become an advocate on this issue, it will have an impact among many evangelicals — especially those “closeted” evangelicals who are already “closeted” supporters of the LGBT community. Fourth, Rob is really thoughtful, faithful and smart. As the dialogue continues, he will bring a welcome and important voice to the table. Those are my thoughts… WHAT ARE YOURS? Rob Bell is a Calvinist… or at least he and John Calvin agree on the basic premise of “Love Wins”, Bell’s controversial book that is being attacked by schools of Neo-Calvinists. In summary, that is pretty much the argument of Bell’s book. Which makes you wonder why people are freaking out so much.